Text TRAVEL24 to 95577 for more info or click here for full details! Cancun Lagoon Mini Golf offers twenty seven holes of play within the great temple. 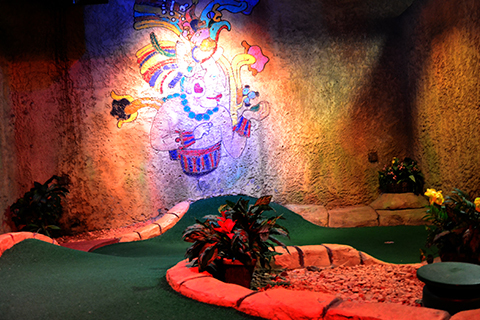 Enjoy a fantastic and creative mini golf course while playing both inside and outside. Experience the air conditioned life in a pyramid as you play within the temple walls, through ancient artifacts, and around waterfalls, while challenging yourself on holes built for the gods. The exclusive Mischief Spinner Game adds an original, exciting and unpredictable twist to your mini golf experience and can be found both inside and outside Cancun Lagoon. 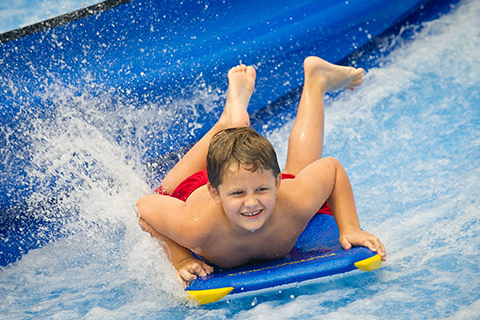 The Fun Warehouse is the best family fun center on the Grand Strand! 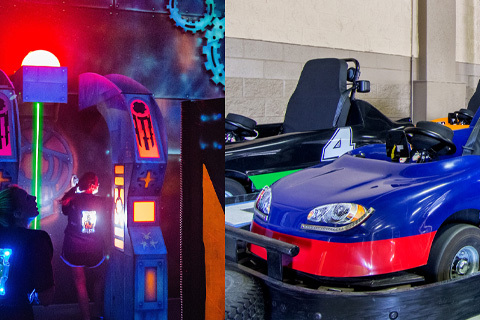 Go head to head with your family and friends with the ultimate Laser Tag experience inside the Urban Quest Arena or spin your wheels on the Thundervolt and race on our speedy Go Carts. 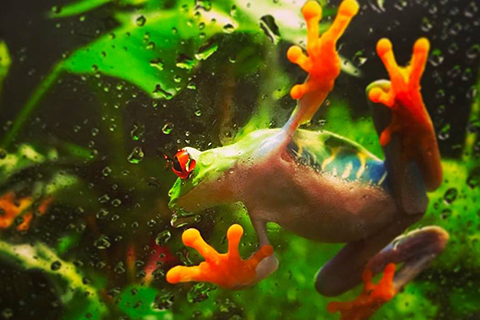 Rain or shine, we have the perfect activity to get your Myrtle Beach vacation started! Enjoy one free adult Laser Tag game or Go Cart race per unit, per paid night stay, no reservation required. Noncumulative and nontransferable. Unused admissions expire daily. 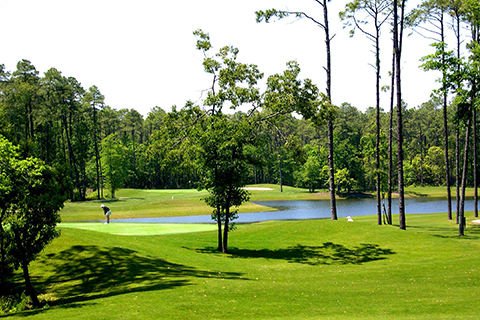 Enjoy one free adult round of eighteen hole golf at the Executive Golf Course with golf cart per unit, per paid night stay, with reservations made in advance. Reservation required. Noncumulative and nontransferable. Unused admissions expire daily.